Everyday we see how hunger affects men, women and children and how it can become a barrier to success. People who come to us have families and jobs to keep with bills to pay. Life is challenging enough. Imagine facing it on an empty stomach. 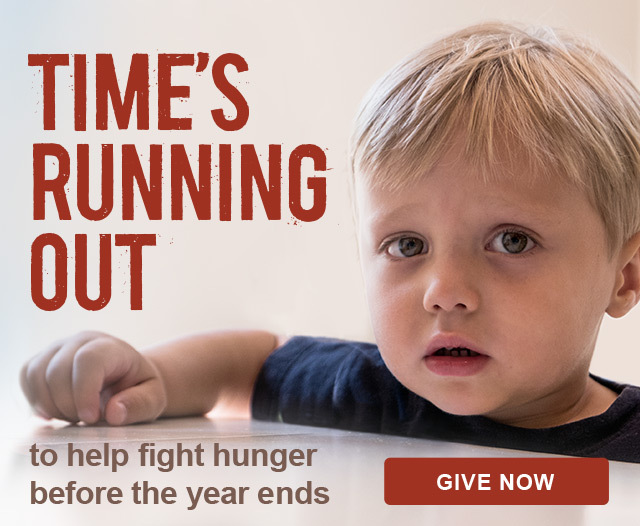 Our goal is simple: Help people get beyond hunger. 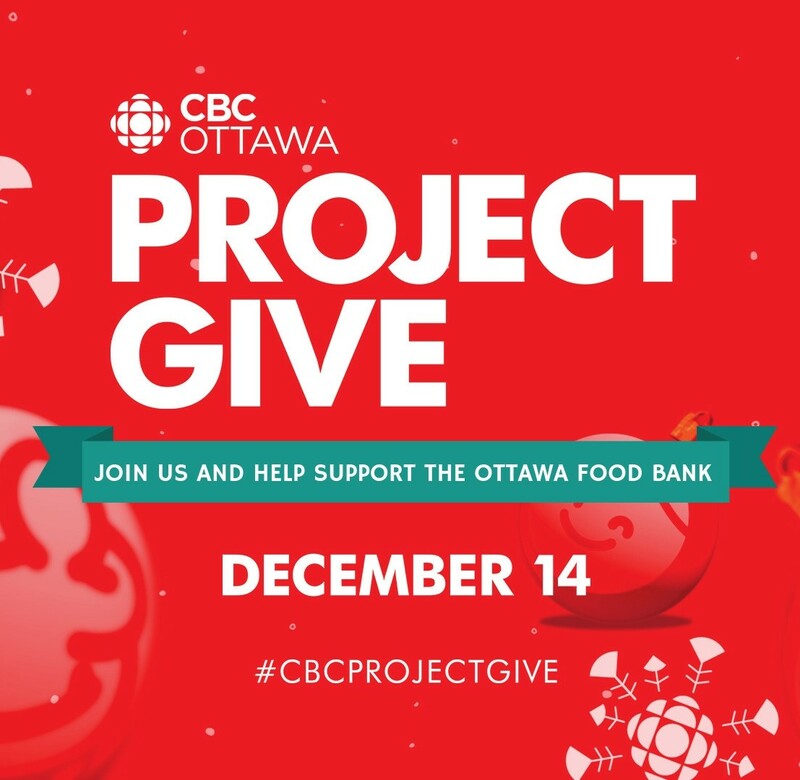 – Educating people on how to prepare nutritious food on an extreme budget with Ottawa Public Health and Ottawa Social Services. 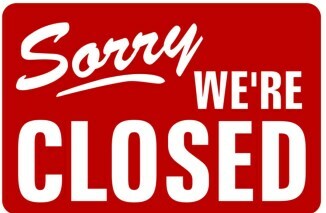 – Forging a strong network with 114 local agencies who work directly with our clients. 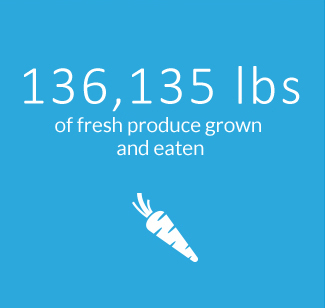 – Working with local farmers and growers, as well as our own farm, who ensure that 43% of the food we deliver is fresh. 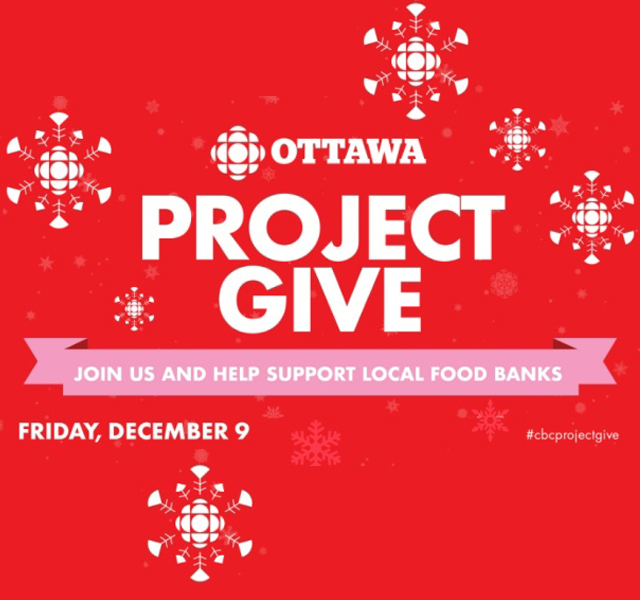 – Extending our reach across the Ottawa region through the generosity of corporate donors. 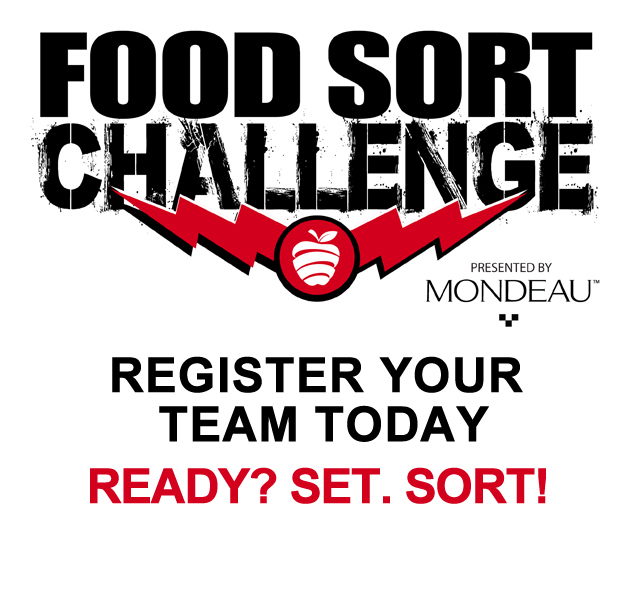 – Fostering relationships with food industry partners to turn every dollar donated into $5 worth of food. 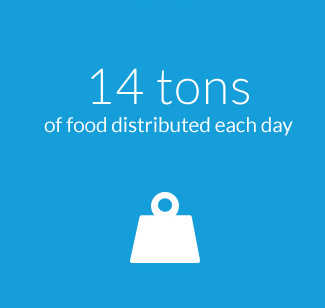 Once food is received, it’s sorted at our warehouse and distributed to our agency partners who reach over 37,524 people every month. 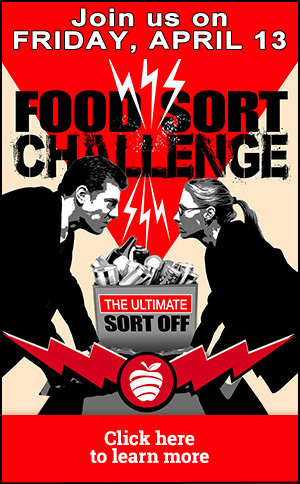 Healthy, accessible, sustainable food for all. We work in partnership to create a healthier city by empowering people, increasing access to healthy food, and advocating for systemic changes that reduce food insecurity. 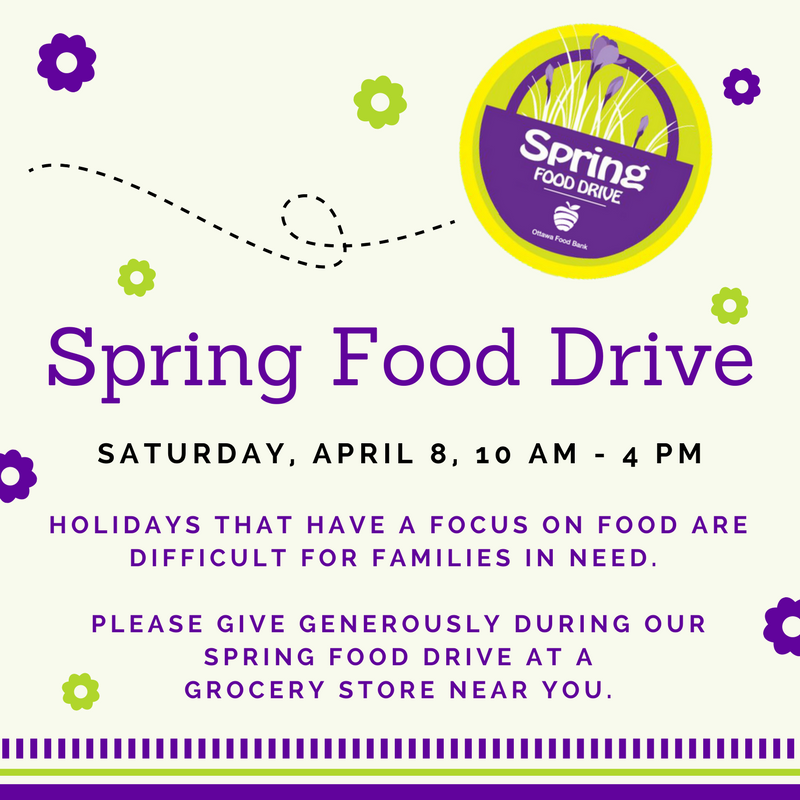 Help us help people get beyond hunger. 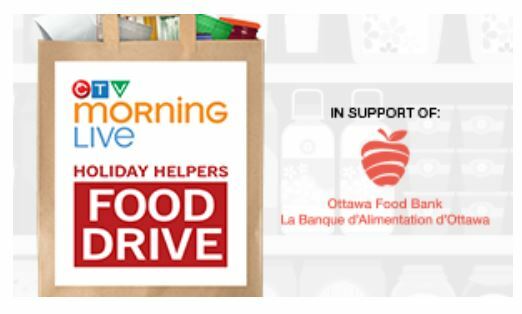 Along with our staff and volunteers, our board of directors are influential in helping the Ottawa Food Bank run. 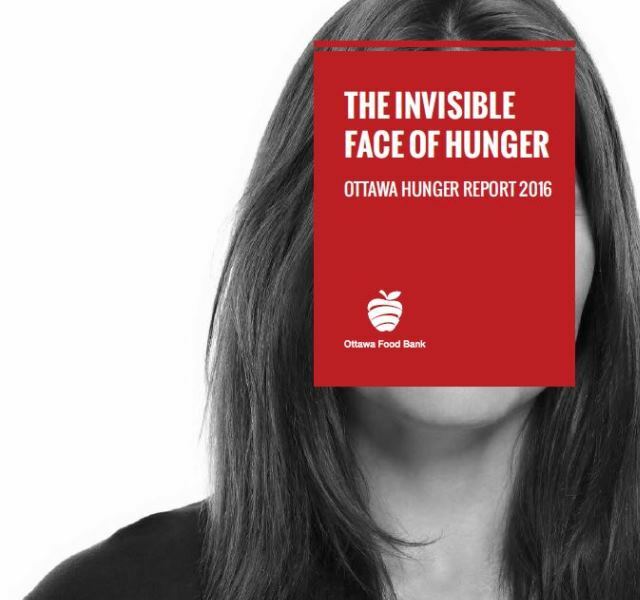 It takes a special kind of person to work at the Ottawa Food Bank. So it should be no surprise that our employees are dedicated individuals who bring something special to the team. 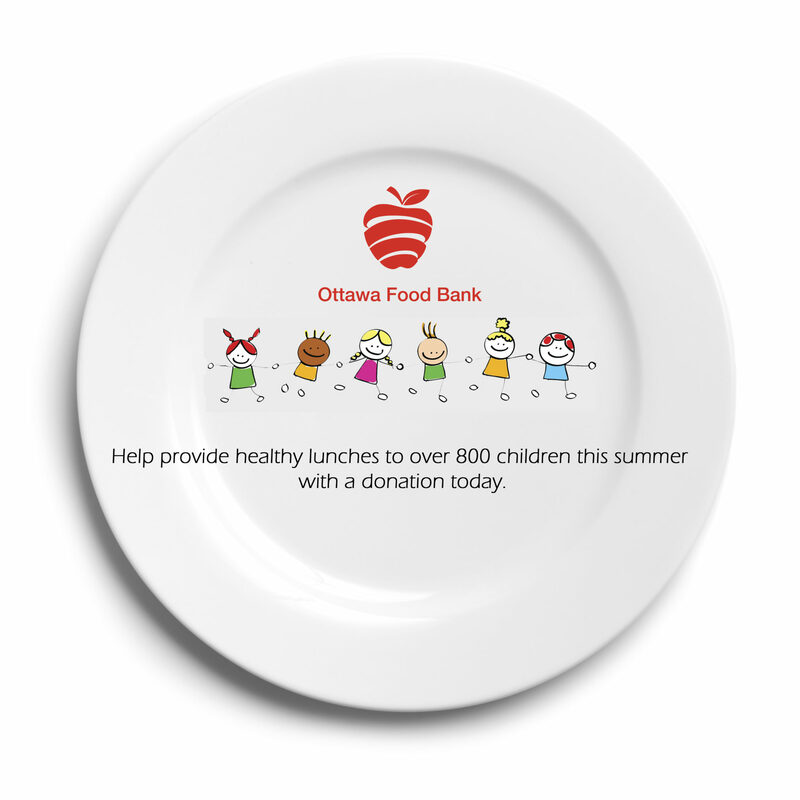 To contact any member of our staff, email them by typing their first name @ottawafoodbank.ca. Phone number: 613-745-7001 | Fax: 613-745-7377.